When you upload your video to YouTube, you want it looking its best. But what compression settings should you use? Which file format should you have? Just read this article, you will learn details. 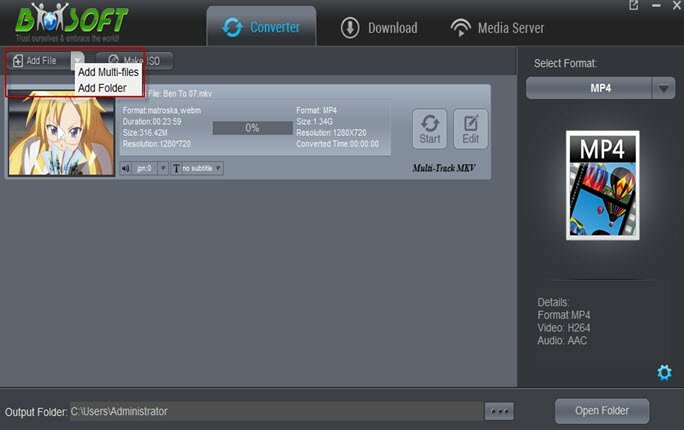 This all-around video converter software program overshadows other rivals with its matchless video compression speed to convert &compress 4K to 1080P, 1080P to 720P video and other smaller-sized FLV/MP4 for uploading to YouTube, Vimeo, Instagram within seconds. 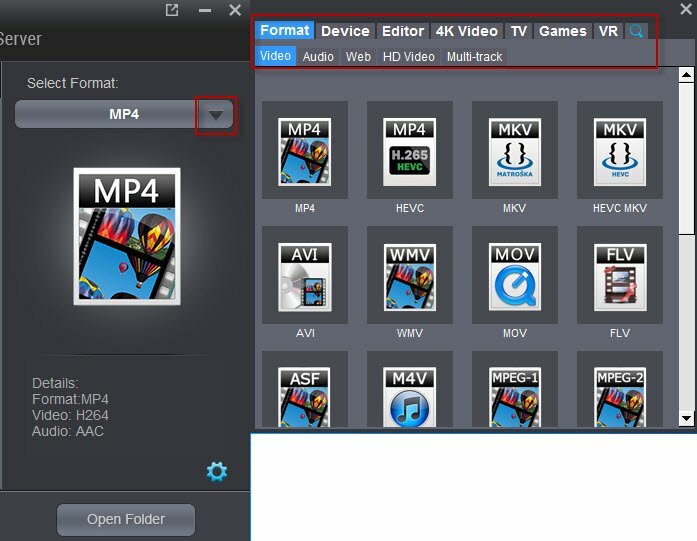 – Support compression of most video formats, including MP4, MOV, MKV, AVI, MPG, MTS/M2TS and many others. 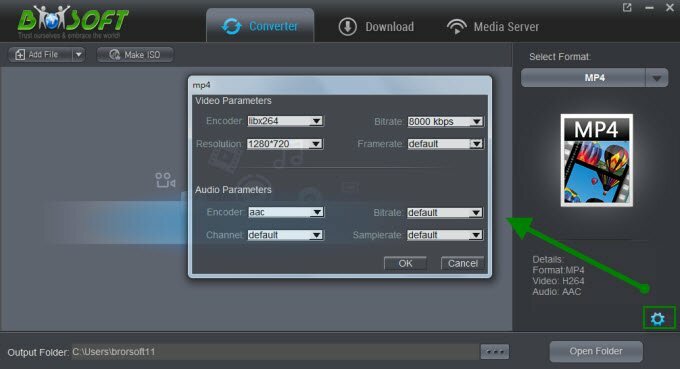 – Flexible compression settings for you to set container, codec, resolution and bit rate with ease. – You’re able to personalize your video before compression. 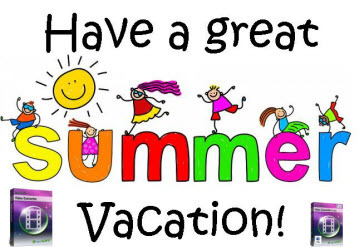 – The program performs video compression much faster than other software. – Perfectly supports macOS 10.7 or later (including Sierra & El Capitan) and Windows 10/8/7/XP/Vista. Videos within 15 minutes or longer for a verified account can be uploaded to YouTube. And the maximum 20GB in size is allowed. 8,000 Kbps or 50,000 Kbps for 1080P video is recommended by them. But you can resize YouTube videos in smaller size to avoid the waiting and reduce the bandwidth usage. And for SD 4:3 video, use a resolution of 640×480. For SD 16:9 widescreen video use 854×480, and for HD video use either 1280×720 or 1920×1080. On the list of YouTube supported video formats there are MOV, MP4, AVI, WMV, 3GP, FLV, MPEG, MKV, SWF. Any videos, from the video you just shot with your iPhone 6S/7 4K camera, to your latest HD video production, can be uploaded to YouTube, however, you’re suggested to compress/shrink video for YouTube in smaller-size formats like WMV, AVI, FLV. 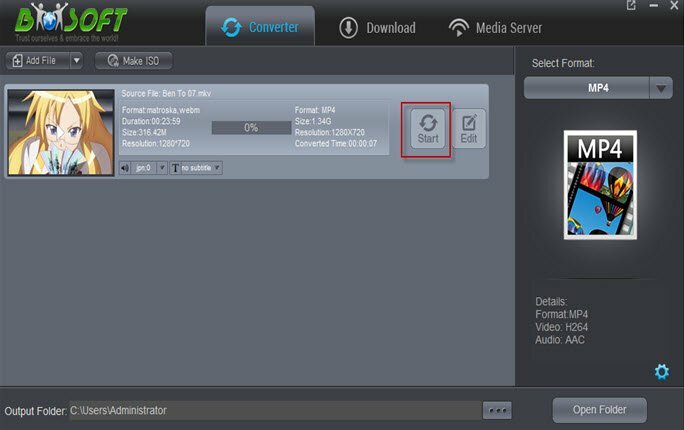 After launching this video converter software, please go to Add button to import videos under “Converter” page. Option 1: As you know that YouTube supports various formats: MOV, MPEG4, MP4, AVI, WMV, MPEGPS, FLV, 3GPP, WebM. 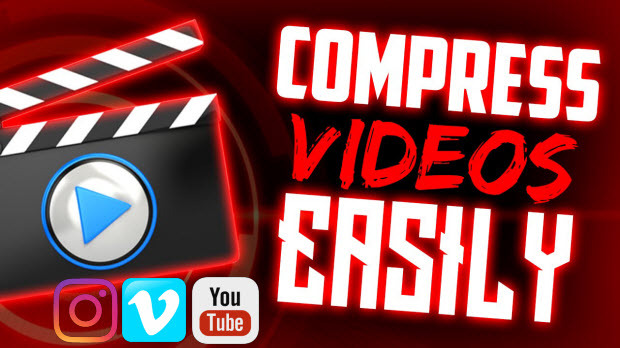 In order to compress video without hurting the quality, you can change the output format of your video. If you select MP4 as the format, your video size will be reduced without quality loss. Option 2: If you don’t want to change the video format, please set the resolution, frame rate, bit rate and codec so as to compress the video. To achieve this, you should go to “Settings” and then adjust the video audio parameters. At last, hit the “Start” button to finish the process to compress videos for YouTube uploading.